Note: An earlier version of this post appeared on our site in 2015. 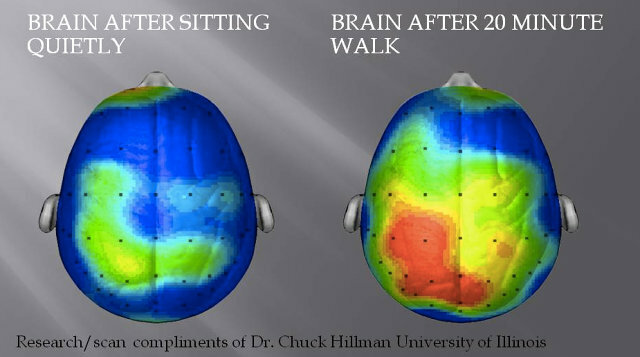 Brain and body are integrated and so as exercising and thinking! Great article!